One of the most popular products in the range is ScarSil, a specially-developed formula designed as a more convenient alternative to traditional silicone gel sheeting. 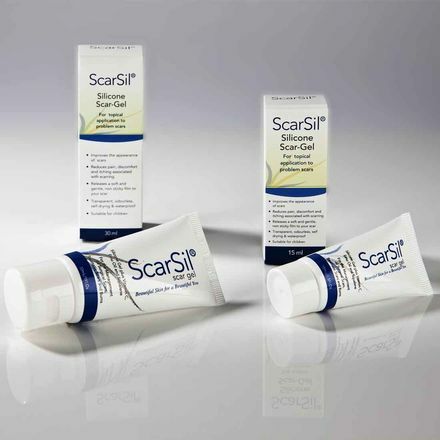 After undergoing years of development and testing, ScarSil has been shown to be at least equal in effectiveness to silicone gel sheeting at managing keloid and hypertrophic scars but with the added advantage of being much easier to use. ScarSil is supplied as a liquid with a thick consistency that can be applied to any area of the body. The non-sticky liquid starts to dry immediately, becoming waterproof and completely invisible thanks to its 100% transparency. Skin beneath the film is protected, with the incidence of maceration, vascularity and pruritus dramatically reduced. Applying ScarSil is easy and simply involves massaging the formula into the area to be treated, ensuring beforehand that the skin is dry and clean. Only a small amount of gel is required and over-applying can result in the gel not drying correctly. 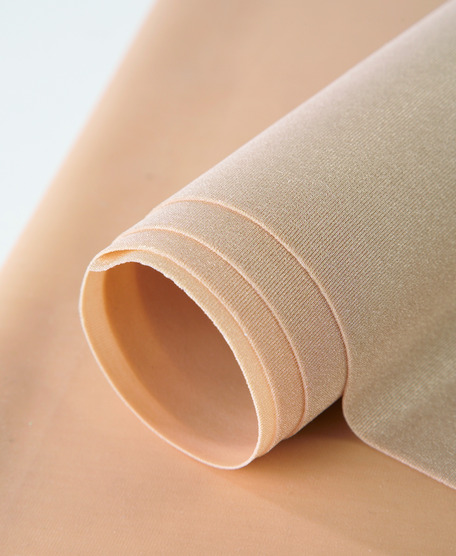 Once dry, the area can be safely covered with pressure garments and even facial cosmetics. ScarSil Topical Gel is available in two pack size options of 15ml and 30ml, which cost £19.00 and £24.20 respectively. To save an extra 10% on these already-attractive prices, simply enter the code SCAR2019 at our secure online checkout when you order ScarSil or any other silicone gel product from our website before April 1st.